We need you - help us beat Dupuytren's disease! We are working hard to discover a treatment for early stage Dupuytren's disease and need people with the disease to join our efforts. Can it be you? Currently, there is no approved treatment for early stage Dupuytren's disease. Instead, patients are left to watch their hands deteriorate until it is time to have corrective surgery. Data from our lab show that anti-TNF - a drug used to treat other inflammatory conditions - works on diseased tissue from patients with Dupuytren's disease. Based on a positive signal from the first part of our study, we are now looking for people with early stage disease to be involved with the next stage of our research. 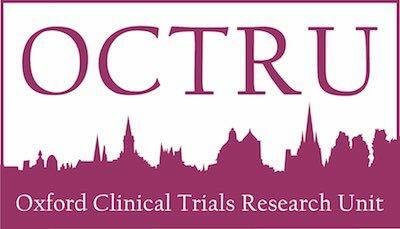 Following a fantastic response from people with Dupuytren’s, we are no longer able to accept further enquiries about joining the RIDD Trial. We are working to shape the medical care of early stage Dupuytren's disease. Our research focuses on finding the first targeted therapy involving a simple injection for patients with the condition that will preserve hand function and avoid the need for subsequent more invasive treatments such as surgery.